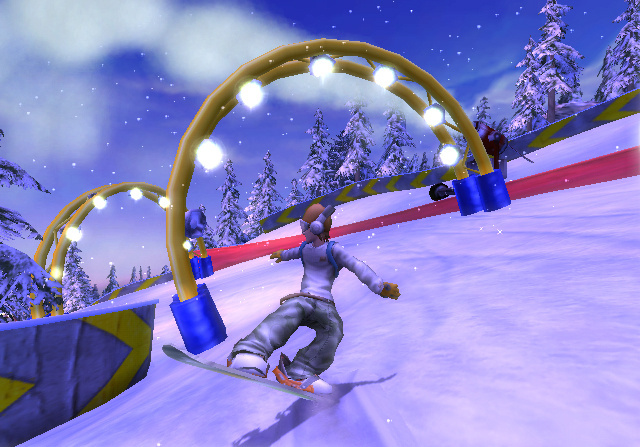 Snowboarding; Literally one of the coolest sports on the planet. 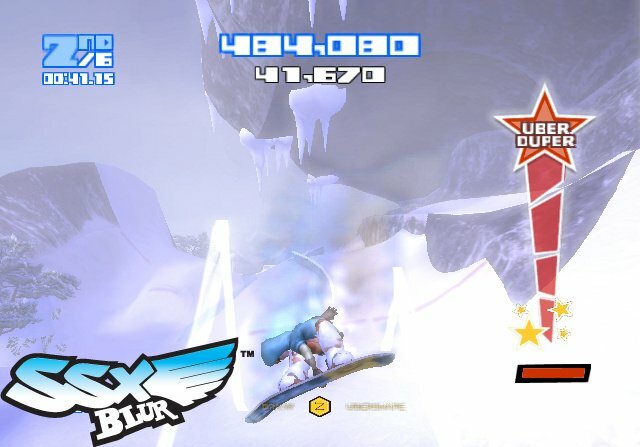 Can EA transfer the experience onto the Wii? 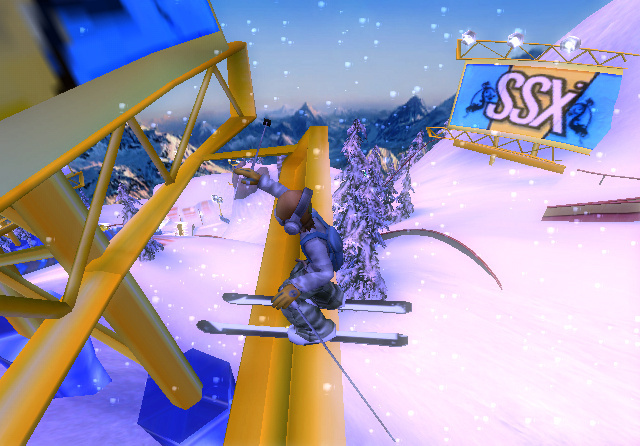 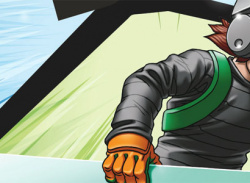 Electronic Arts' SSX series has been around for a while. 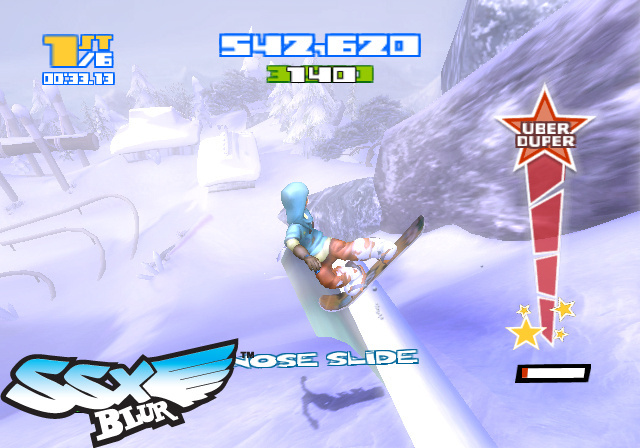 Starting on the Playstation 2 with plain old "SSX" it has spanned console platforms with varying success. 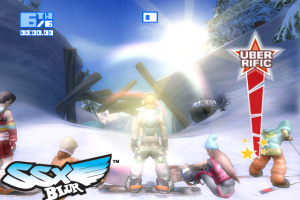 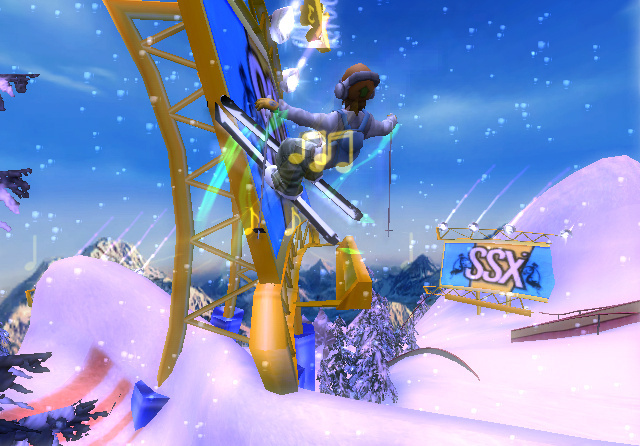 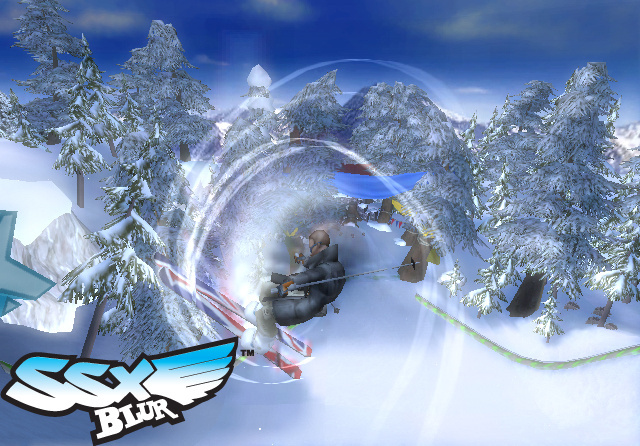 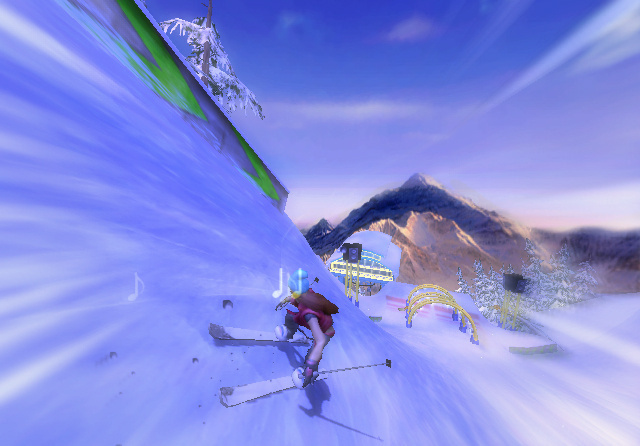 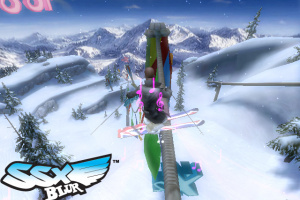 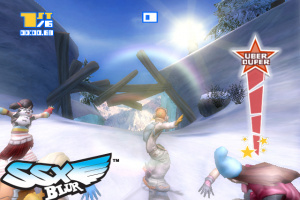 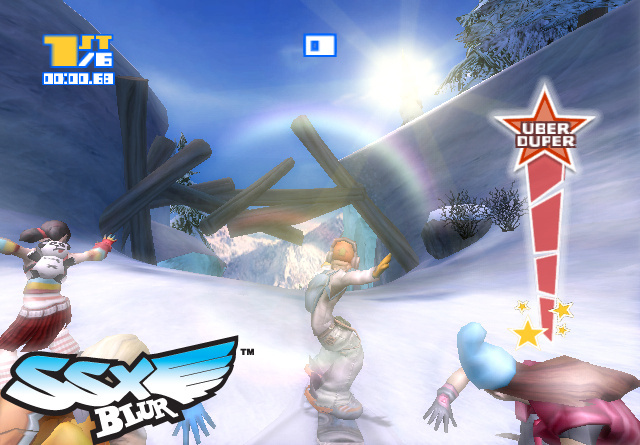 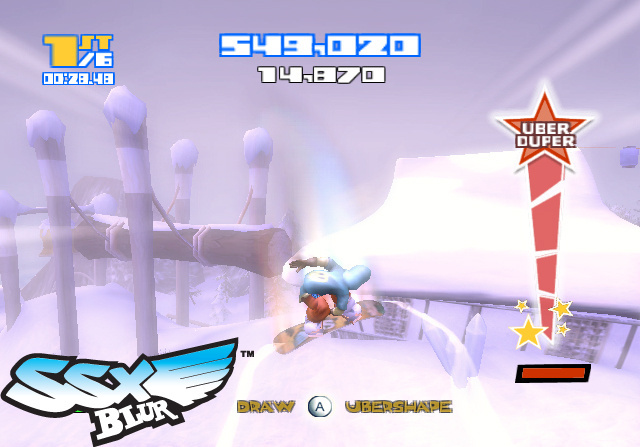 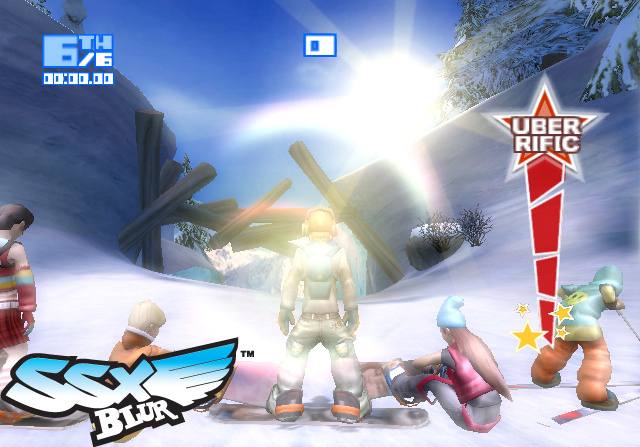 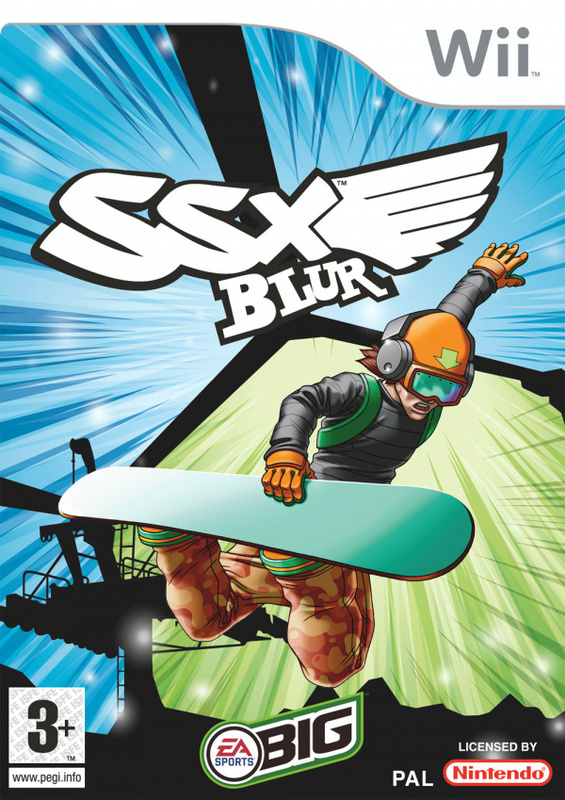 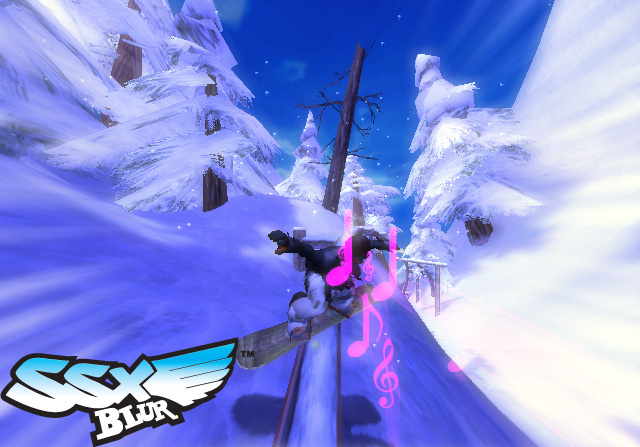 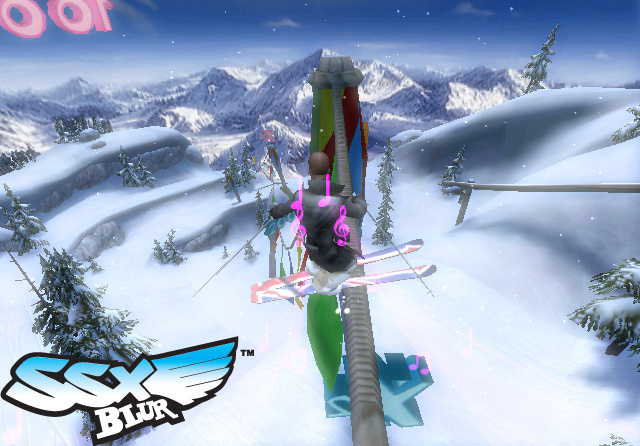 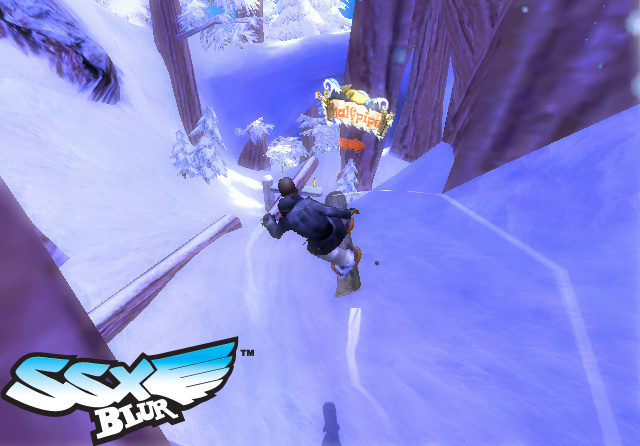 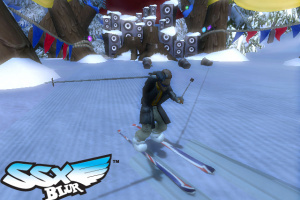 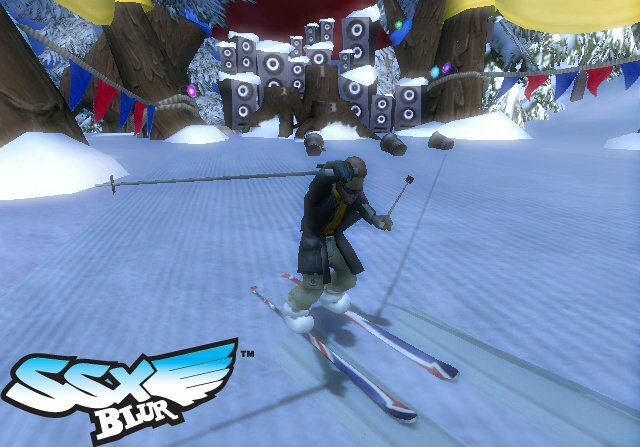 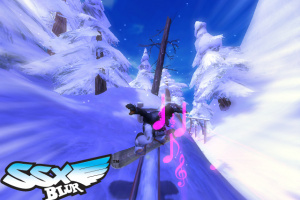 Four sequels and 6 years later, EA release SSX Blur for the Wii. 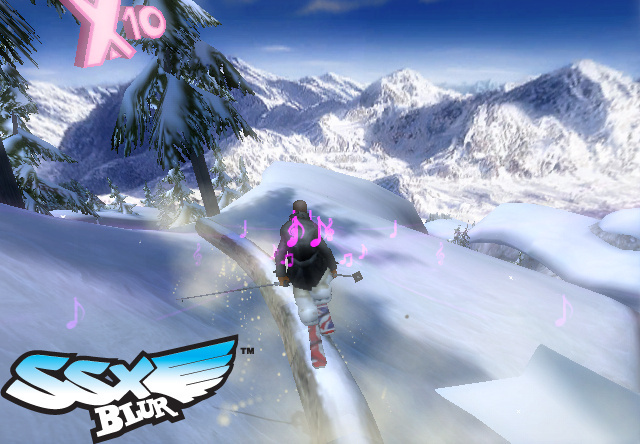 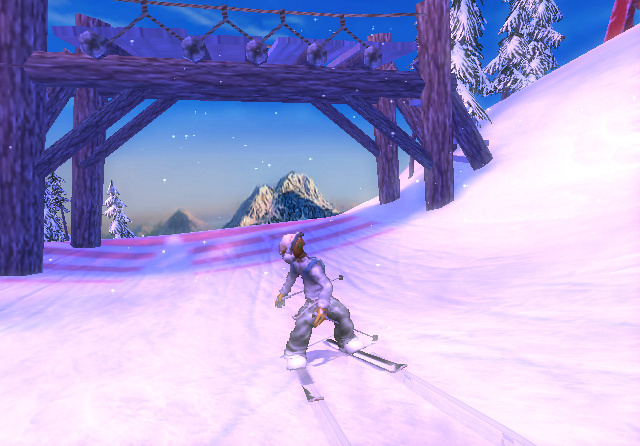 This time you will be snowboarding or skiing using the Wii.. 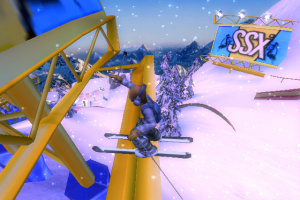 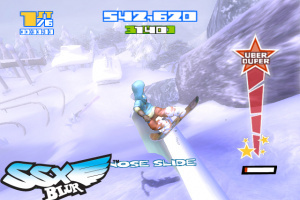 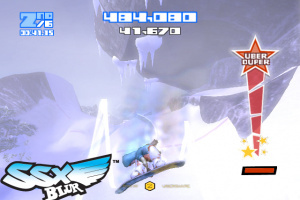 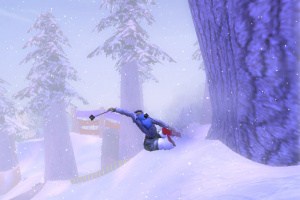 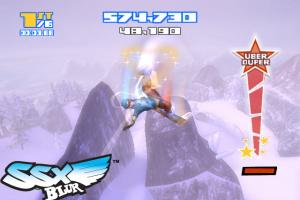 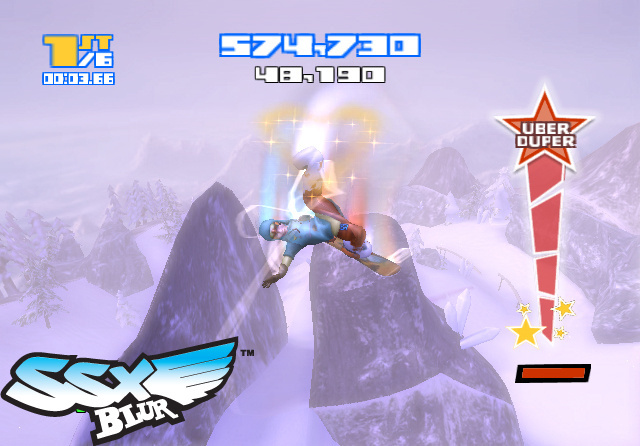 The huge air, blurring speed and insane tricks that SSX is known for return and the fun-factor is amplified by the unique capability of the Nintendo Wii controller. 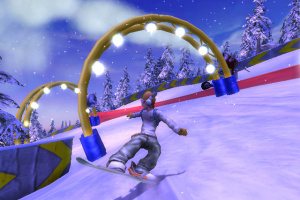 The game is in development by EA Montreal under the EA SPORTS BIG™ brand, and will be in store across North America and Europe in March 2007. 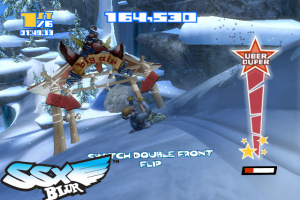 Really tough controls destroy this games replayability. 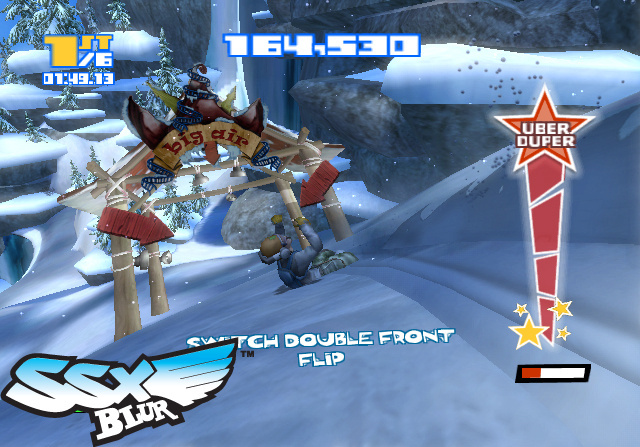 That, and it get repetitive after a while.